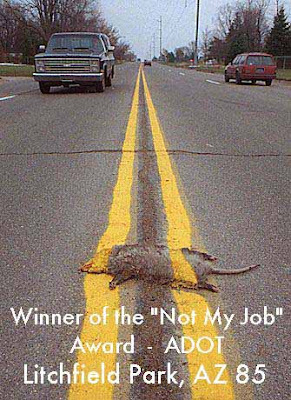 How often do you hear the words "Not my job?" How about how often do you say it? Well, I think we have a winner for those words. Let me know if you have a better example, but I think this will be hard to beat. Enjoy! Now go do your job!